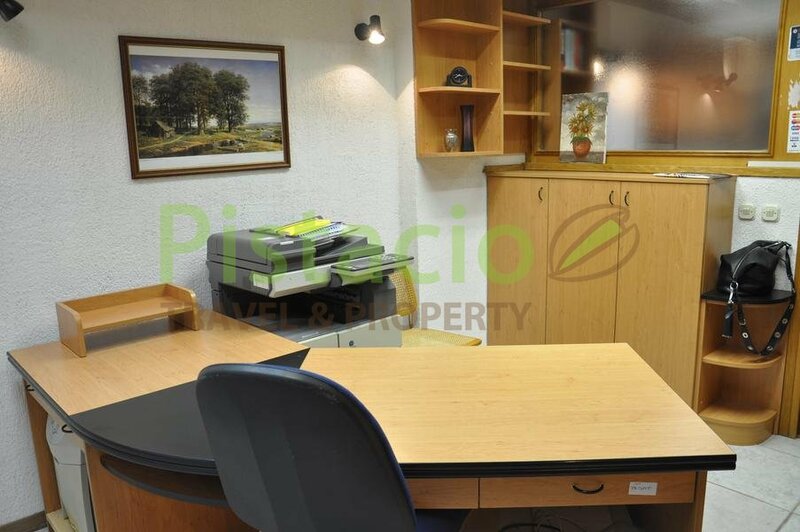 Business premises for rent Vrbik Zagreb. 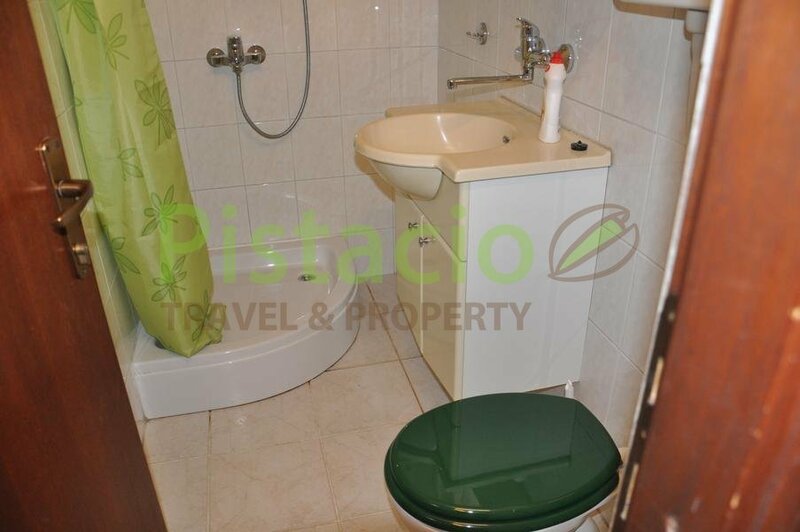 Located on the ground floor of residential-business building from the 50s, renewed in 2004 and ready to use immediately. The building has 2 entrances: from Poljička street and the street Miškina. 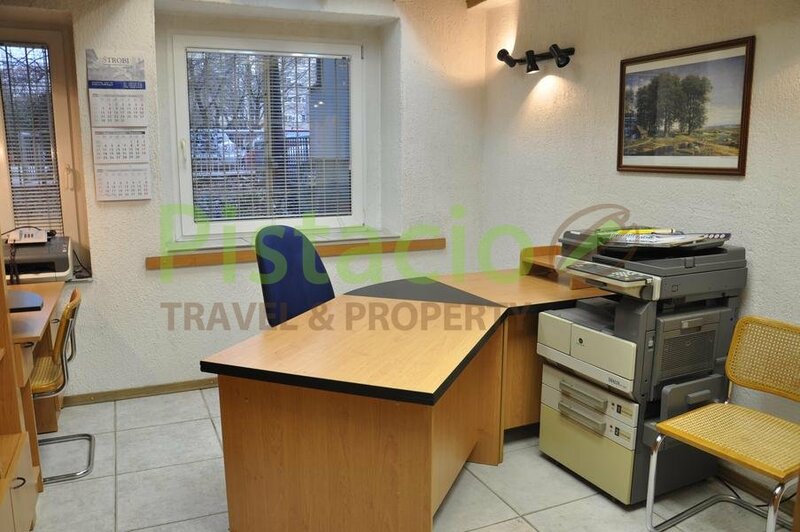 Business premises for rent Vrbik Zagreb is suitable for use as office, for example. 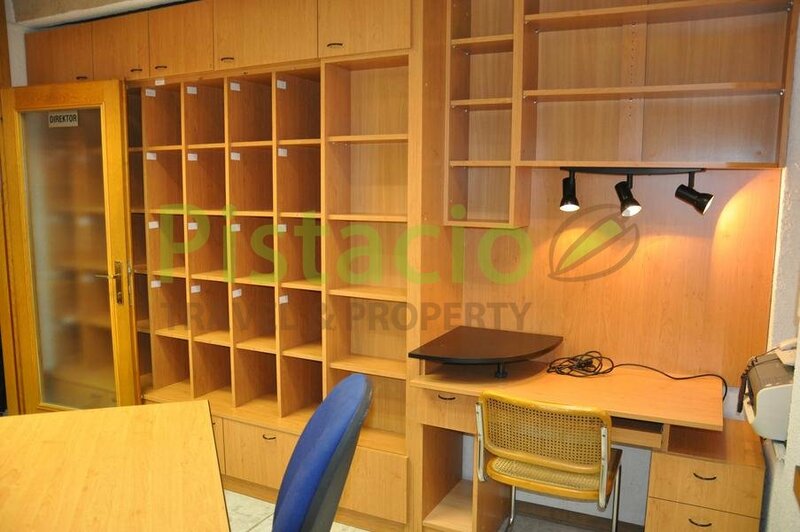 for representation, agencies, architectural office, law office, bookkeeping office and similar purposes of office business. Heating is autonomus underfloor heating fueled by electricity, alarm is installed, security doors, PVC windows. 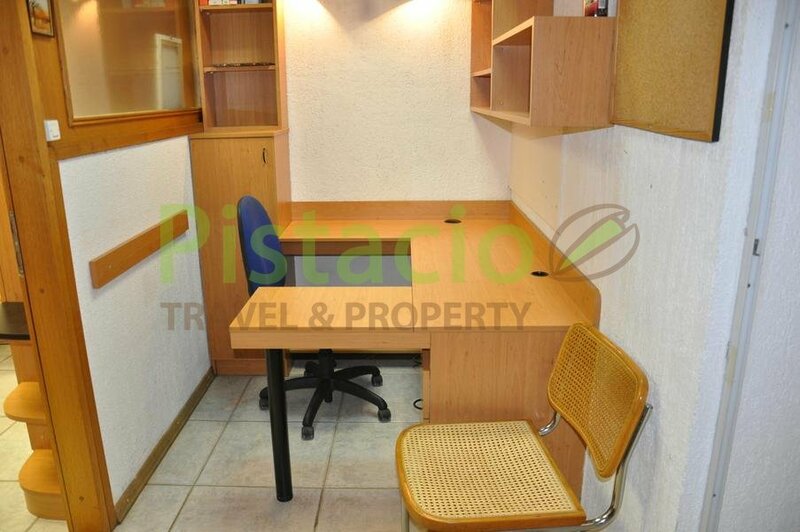 The kitchen is equipped, and the office furniture is custom made and included in the rent. 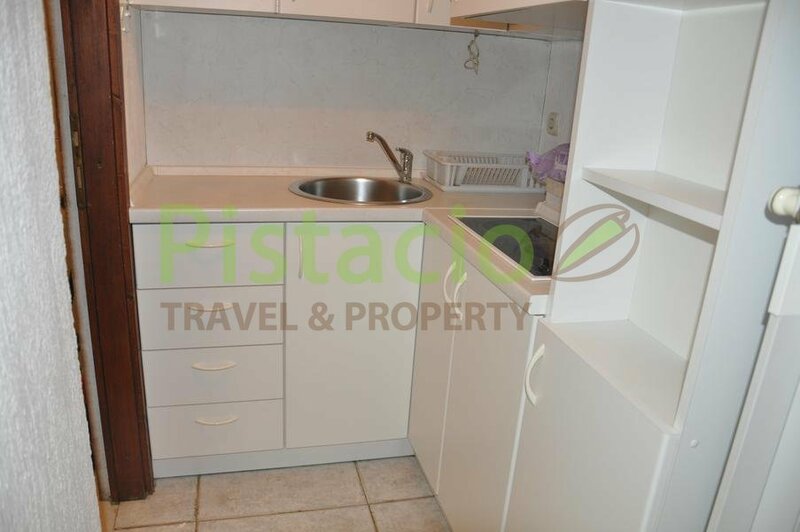 The rent price is 250 Eur / monthly + utilities + one monthly rent as a deposit. Payment for one month in advance. 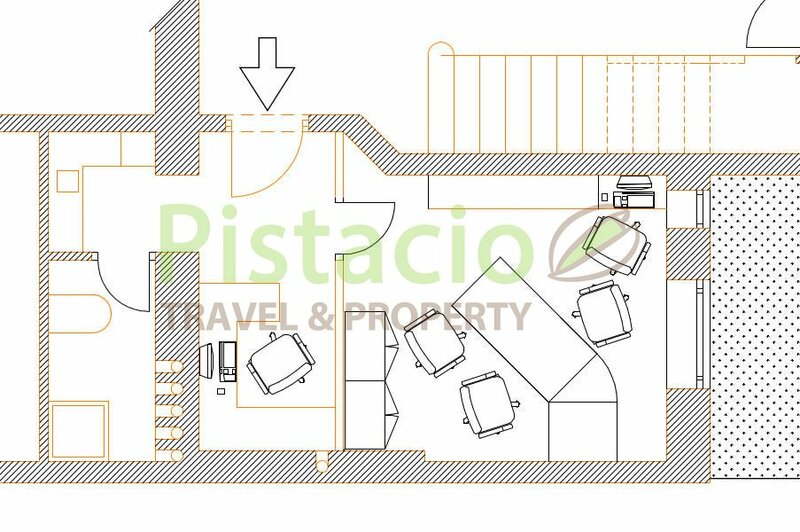 Found this property listed at a lower price? The same price applies to us! Need more information? Call us!